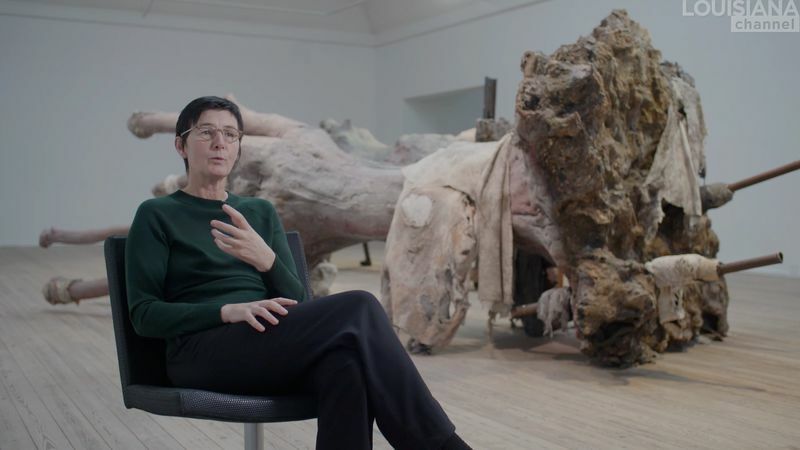 Inside her Ghent studio, Berlinde De Bruyckere discusses death, drapery and intimacy in her work ahead of her solo exhibition ‘Stages & Tales’ at Hauser & Wirth Somerset. ‘In our society, we are always trying to escape from death. 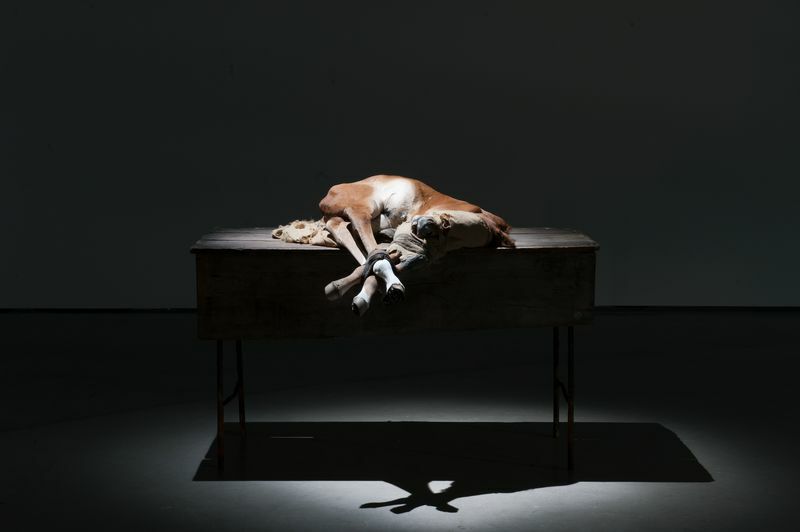 I try to give this possibility that my work can open some dialogue to talk about this: it’s all part of us, we don’t have to escape.’ The vulnerability and fragility of man, the suffering body – both human and animal – and the overwhelming power of nature are some of the core motifs of De Bruyckere’s oeuvre. 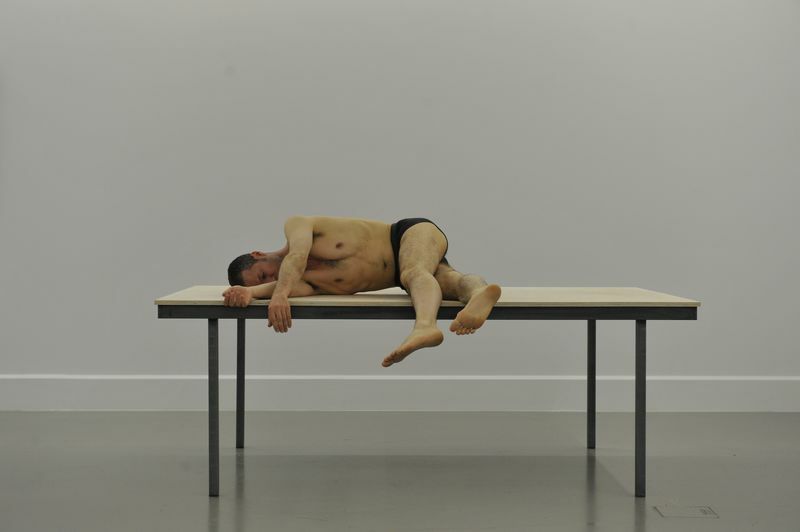 In Somerset, De Bruyckere will present two new bodies of sculptural works, the artist’s most abstract pieces to date. Hanging from the walls, Courtyard Tales (2017 – 2018) are composed of heavily weathered, semi-decomposed blankets built up in layers. Wax casts of stacked animal skins resemble piles of blankets stacked on bronze pallets in the new series of floor-based sculptures titled Anderlecht (2018). ‘Berlinde De Bruyckere. Stages & Tales’ opens on Friday 28 September 2018 at Hauser & Wirth Somerset.